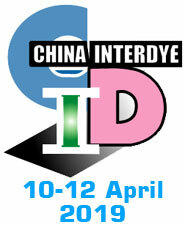 PREVIEW: China Interdye and China Textile Printing, organized by China Dyestuff Industry Association, China Dyeing and Printing Association, and China Council for the Promotion of International Trade, Shanghai Sub-Council and hosted by Shanghai International Exhibition Service Co., Ltd., will be held at the Shanghai World Expo Exhibition & Convention Center (SWEECC). 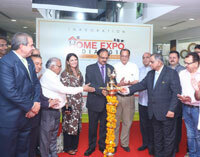 The 40,000-square meter exhibition area will house over 600 exhibitors from more than 14 countries and regions. 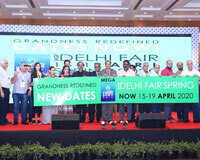 Exhibits will include a variety of advanced environmentally-friendly dyestuffs, organic pigments, catalysts, intermediates and environmentally-sound equipment as well as textile printing products and equipment, printing and dyeing automation technologies and materials.